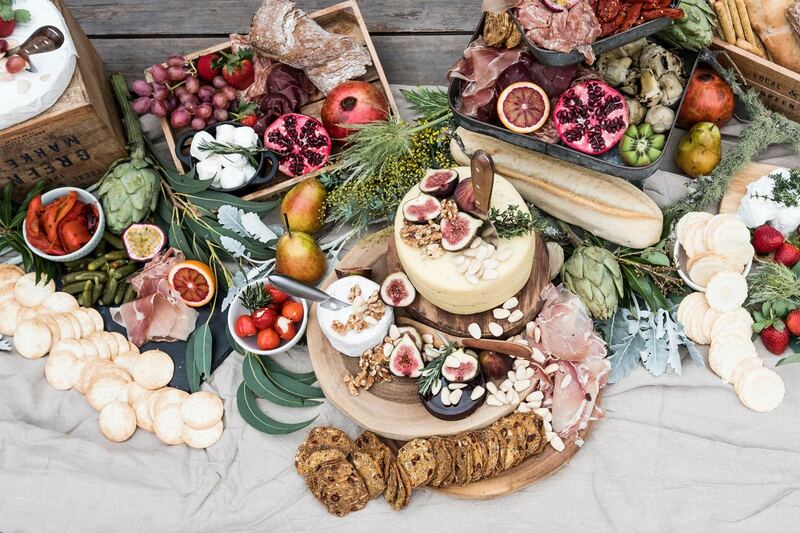 Fennel & Co. is a Newcastle catering company also servicing The Hunter Valley, Central Coast and Port Stephens. We are passionate about pairing simple, delicious, fresh, seasonal food with friendly and attentive customer service. Fennel & Co. Catering is headed by James and Tess Borg. James is a qualified Chef who has been cooking throughout Newcastle and Sydney for the past 15 years. Tess is a hospitality professional who has been working and managing cafes, restaurants and hotels throughout Newcastle for the past 8 years. James and Tess are dedicated to providing the highest quality food and service to make your next event unique and memorable. 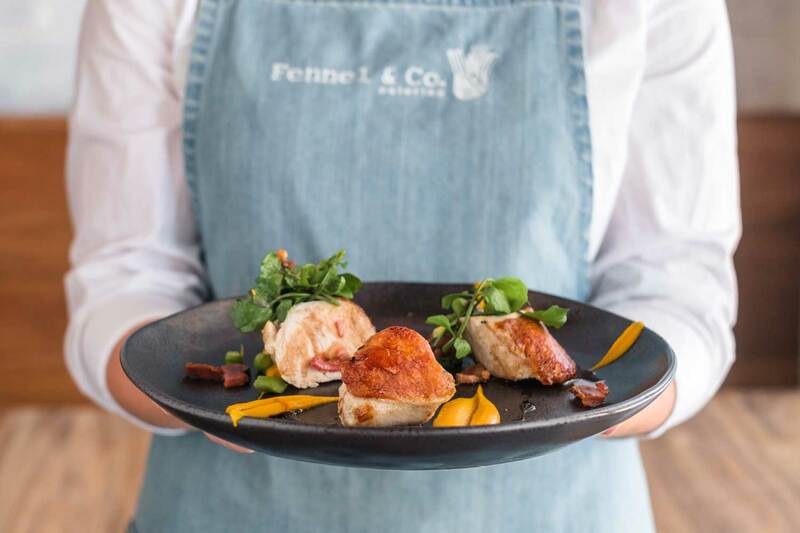 Fennel & Co. Catering will cater to any event big or small, from weddings, engagements and corporate events to bridal showers. 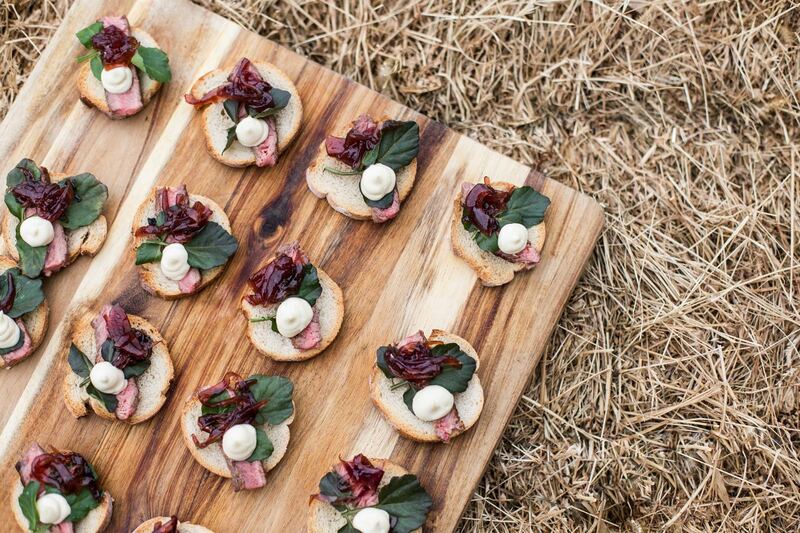 Let your food imagination run wild: picture scrumptious canapes, bountiful banquets, and marvellous grazing stations. Our customised approached and variety of packages to suit our clients’ needs means you can relax and enjoy your next event. 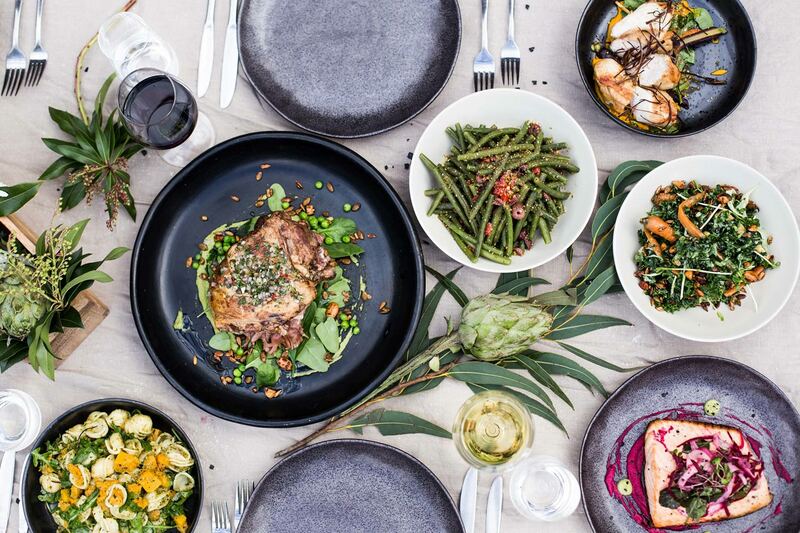 To experience our food in a cafe setting visit Mockingbird Cafe in Hamilton, Newcastle.